Any one have any idea about the star browsers bug i posted on? I would like to know if there's anything i might be able to do to correct it or if its a known bug. Any one have any idea about the star browsers bug i posted on? Can you remind us which bug that was? I have been having an issue with the star browser function. If I leave it searching for long enough it crashes SE. I like to start a search find a good system and look through it. Then come back the the browser and let it search some more. Then look again. If its searching for a large number is stars after it loads a while it will crash. So far its only happened when the window is open that I have noticed. These clouds textures are normal or a bug? They are normal, as far as I see. This is normal, as of right now true 3D volumetric clouds are not implemented. Conquesti, a thread for posting bugs or possible bugs already exists here. A new thread was not necessary. You can also use the chat at the bottom of the forum for asking small questions like this. The star browser works perfectly for me. The only thing I can say is that it can only find 10,000 stars, so you should search the smallest radius that contains that number. 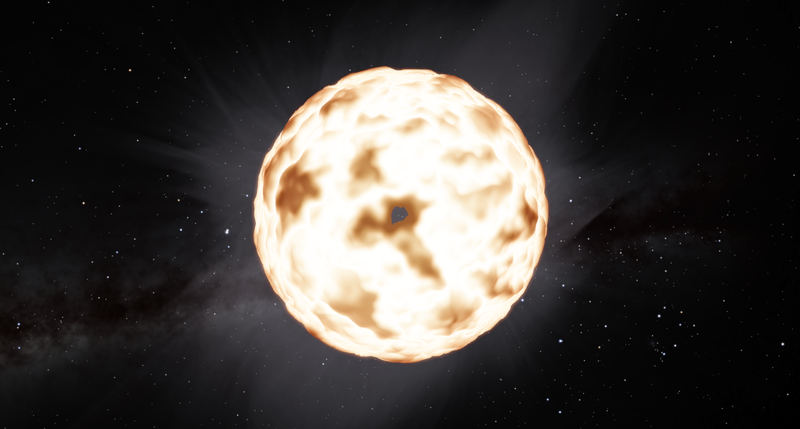 Searching larger radii will not find more stars, but may cause problems. Sorry HarbingerDawn. But I did not know before if this was a program bug or something else. 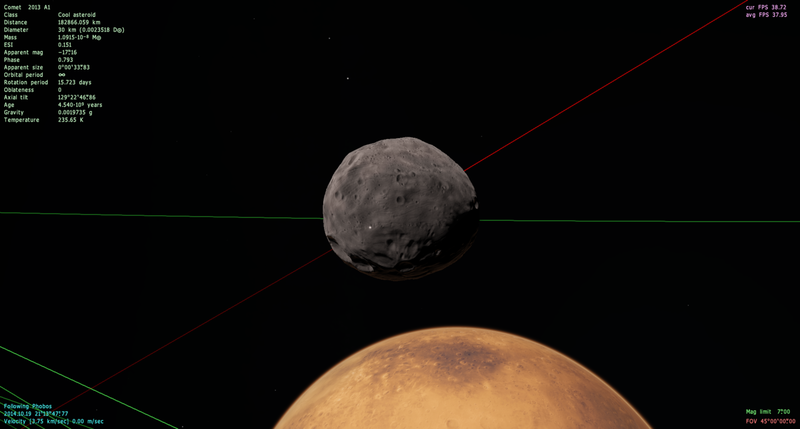 The title of the post says: "Troubleshooting and Solutions-Post here technical questions, comments and problems you're having with SpaceEngine"
And before posting search if someone has posted the solution. Whenever I post something you have a problem with the post. I will end by not posting anything. SpaceEngineer does not like new threads being created if there's even a reasonably suitable place to post about it. I know this is atypical since most forums prefer new threads, but it is something that everyone here learns pretty quickly since you'll be reminded of it. My job on this forum and this site is to help SpaceEngineer with whatever he wants/needs help with. In this case, it is minimizing the excessive creation of new threads. If you don't like format in which this forum is operated, take it up with SpaceEngineer. In any case, it is a reasonable policy that is easy to comply with, so I don't think it should be an issue. I have trouble with the recording. When i press F9, the spinning wheel shows, that it indicates it is loading. When it has stopped, nothing happened, nothing gets recorded. I check the screenshots folder, the file is there but it says 0KB. You have to select which codec to record in. If you're in fullscreen mode, you have to Alt-Tab to do this after pressing F9. Yeah I've discovered this as well. I think it's something to do with being near the globular cluster in the center of galaxies since the same thing happens when you go to the center of larger galaxies. It is most likely just slow down from the amount of stars being generated, although in small galaxies there aren't many stars around when you are in the center.